If you’re anything like us, you’ll agree that there is nothing in the world like the feeling of soft, smooth skin. You should be following a diligent daily skincare routine at home to maintain that feeling, but once in a while, it’s a great idea to let the professionals add a little extra pampering to your regimen. With the arrival of the New Year, now is the perfect time to allow the estheticians at Salon D’Artiste to help you achieve- and maintain- beautiful skin. Even if you don’t suffer from blemishes, hyperpigmentation, severe acne, or any other moderate to severe skin problems, you can benefit from a facial treatment. 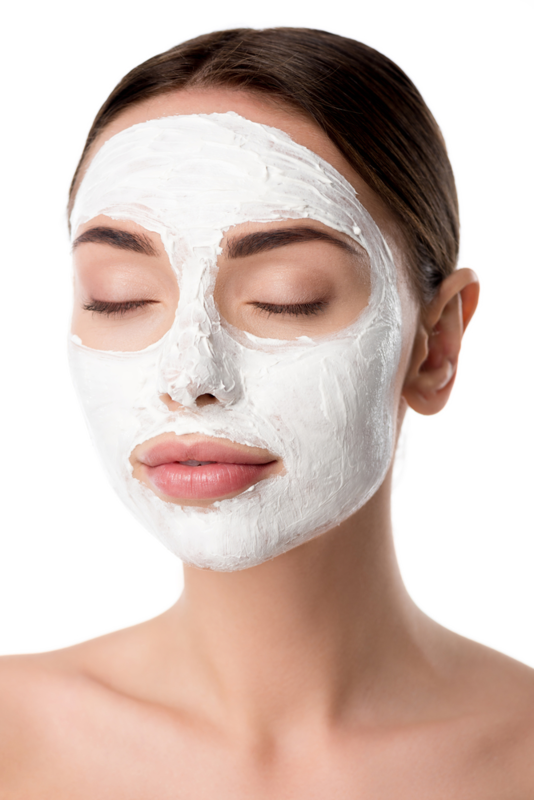 In addition to helping treat and overcome these common skin issues, regular facials carry many other benefits as well. Let’s explore just a few of them. Cleanse and detoxify. A good facial will provide a wonderful “deep clean” feeling, which is just not possible to achieve on your own. Your esthetician understands your skin type and knows what it needs to keep it in top shape. Regular facials will help to get rid of the waste that can accumulate on your skin that can cause breakouts and dullness. Prevent aging and promote blood circulation. The truth is, we are getting older by the day, so we need to take care of our skin properly. Regular facials and face massages will boost cell regeneration, promote collagen development, improve blood circulation, and increase the amount of oxygen delivered to your skin cells. This process is just part of the reason facials can help promote younger looking skin. Eliminate Under Eye Bags And Dark Circles. The delicate skin under your eyes needs special care because it is much thinner than the skin on the rest of your face. When it isn’t treated with proper care, it will develop under eye bags, dark circles, and crow’s feet. Estheticians know how to manage this under eye area to help treat and prevent these common issues. More than just a great way to relax, facial treatments are a good way to say “I love you” to your skin. Call us here at Salon d’Artiste, where we offer a range of professional facial treatments to fit your busy schedule. For an appointment, call us on 610.687.2020 or come see us at the salon at Eagle Village Shops at 205 Lancaster Ave. #2 in Wayne. Want to make an appointment instantly? Use our app which is available through the Apple Store, Google Play, or Amazon.